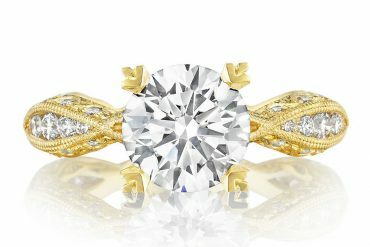 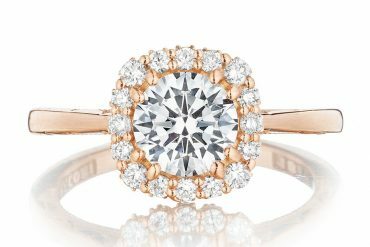 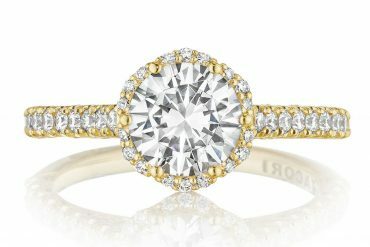 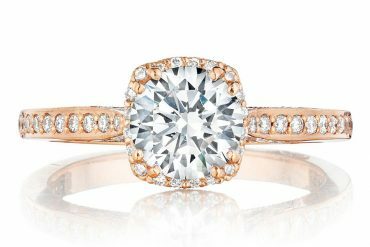 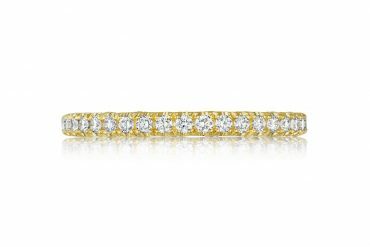 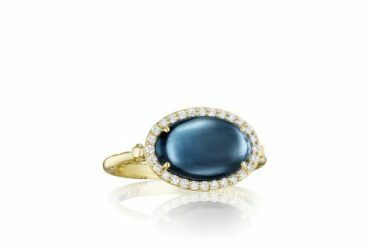 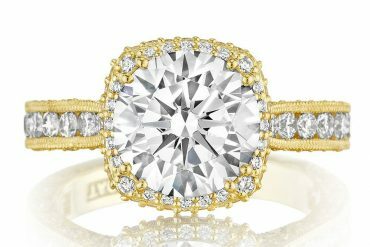 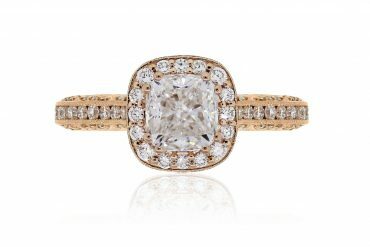 Tacori Gold HT2547 Floral Halo Engagement Ring Setting This Tacori Gold floral halo engagement ring setting is perfect for someone looking for a big look…. 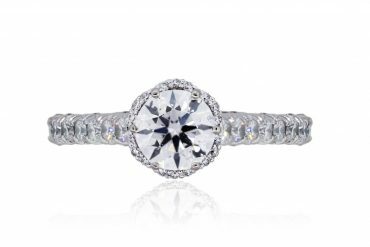 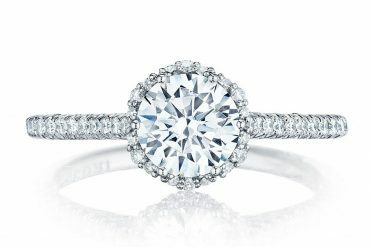 Tacori Petite Crescent HT254715RD65 White Gold Diamond Engagement Ring Setting This sophisticated Tacori Petite Crescent white gold diamond engagement ring setting is truly stunning…. 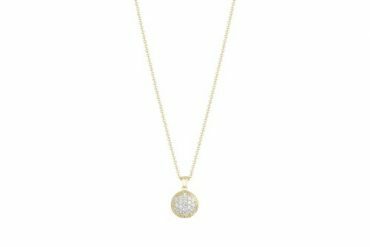 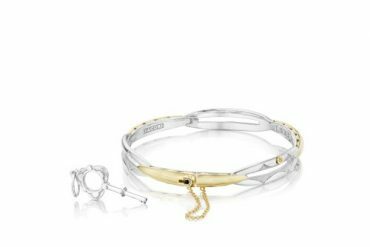 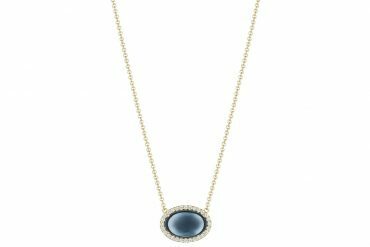 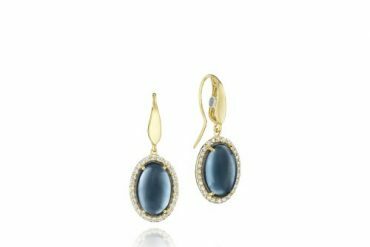 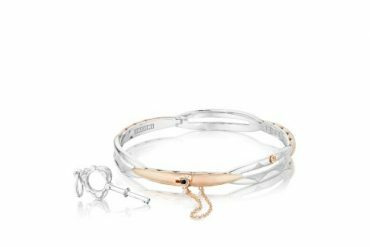 Tacori Sonoma Mist SN196P 18k Rose Gold Diamond Dew Drop Pendant Necklace The Sonoma Mist Collection from Tacori features stunning everyday fine jewelry pieces….